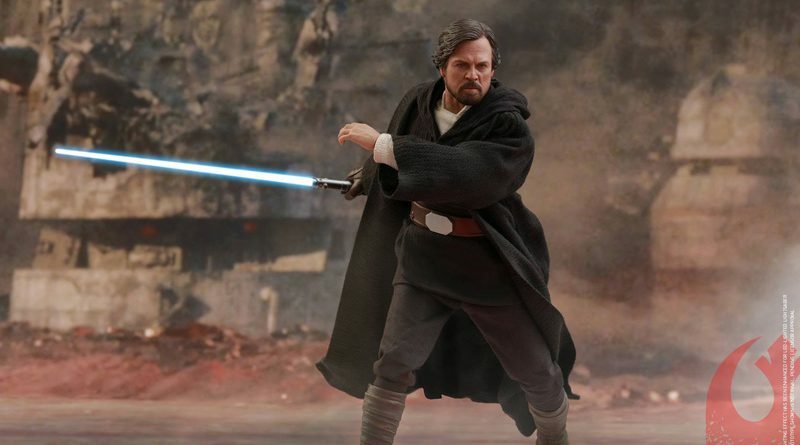 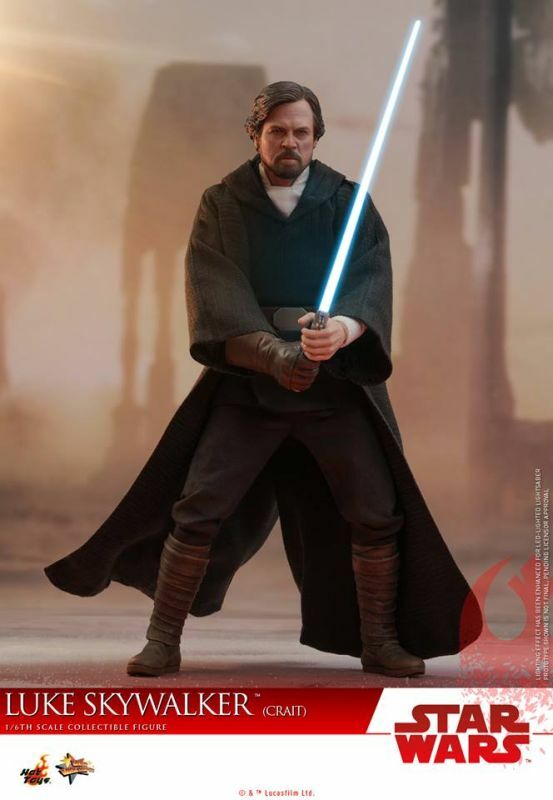 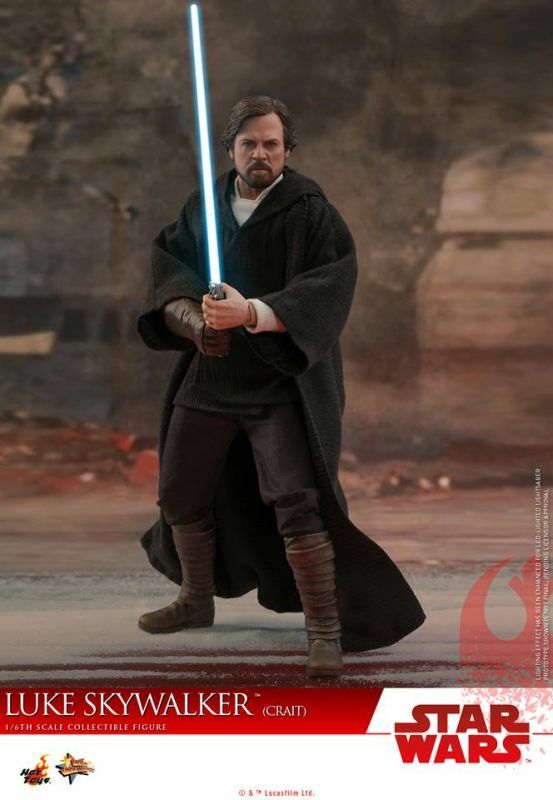 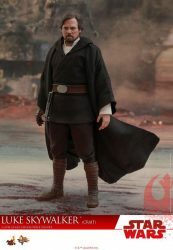 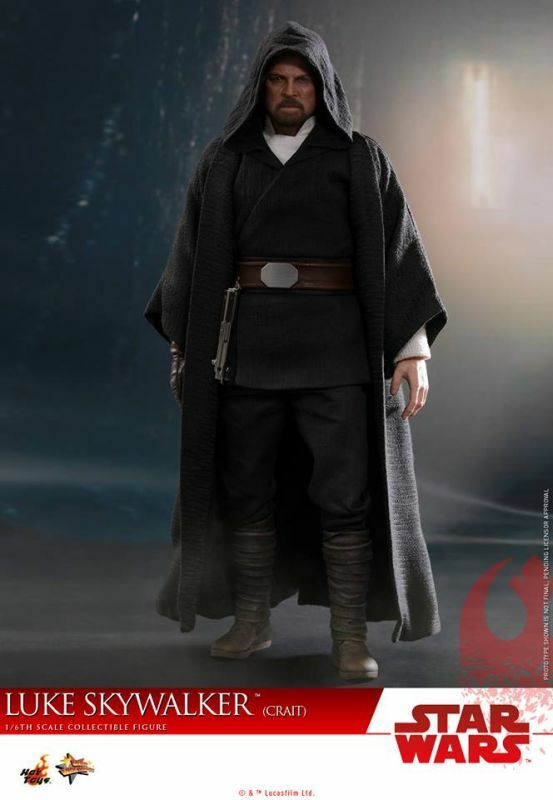 Hot Toys posted photos to Facebook this morning to announce the upcoming release of their 1:6 scale Luke Skywalker (Crait) figure. 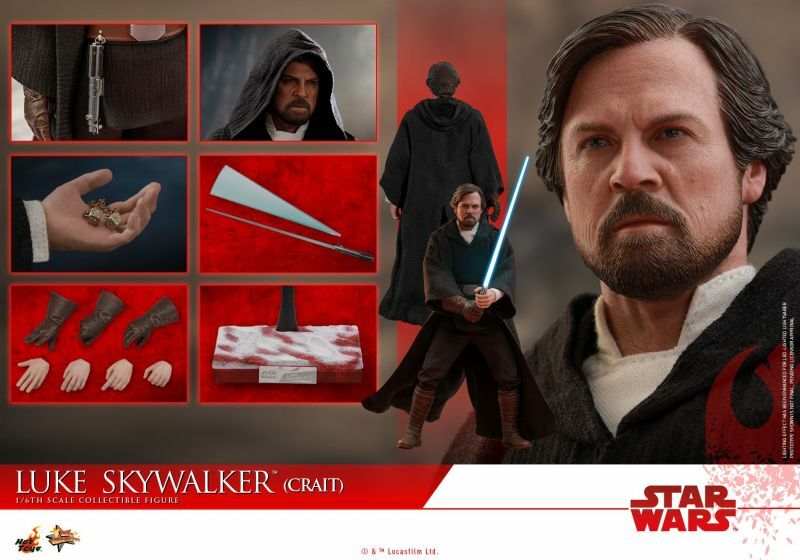 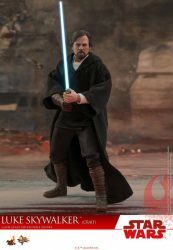 Luke comes with a light-up lightsaber, interchangeable motion blade, Han Solo’s dice, interchangeable hands, and a Crait themed base. 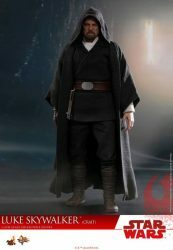 Keep your eyes on Sideshow’s website, pre-orders for Hot Toys figures often go up the same day as the announcement.